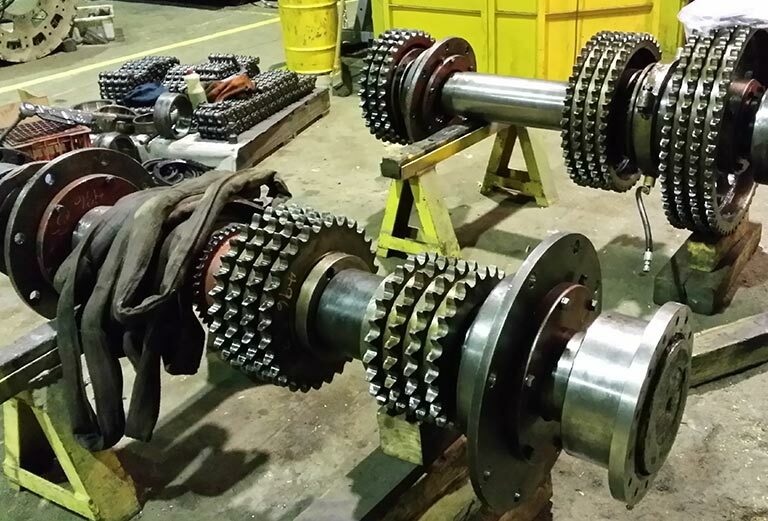 Ensign - Heavymech Pty Ltd.
Heavymech has vast experience in the overhaul of oil field drilling equipment. 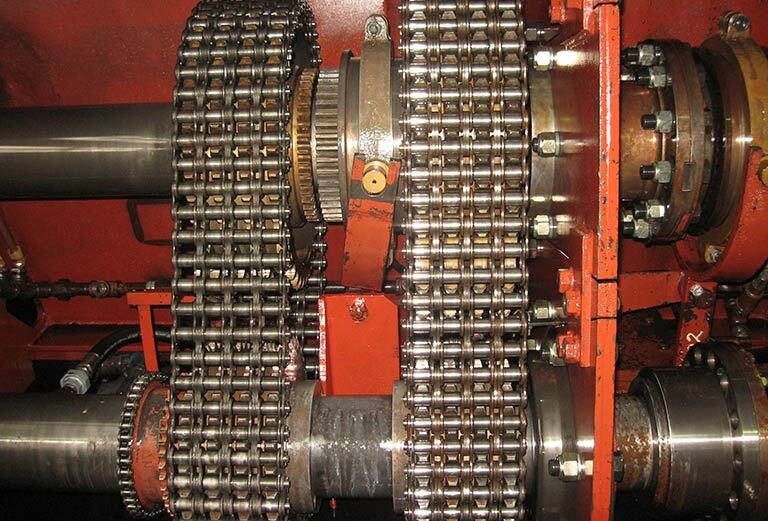 This most recent overhaul for Ensign was undertaken on the Drawworks from Rig# 916. Heavymech were able to fully dismantle and inspect the equipment, and provide recommendations on any repairs as reported to Ensign. All repairs on the components were able to be undertaken in house including weld reclaim/metal spraying and machining. On final assembly of the equipment a Management Data Report was provided to the Customer. 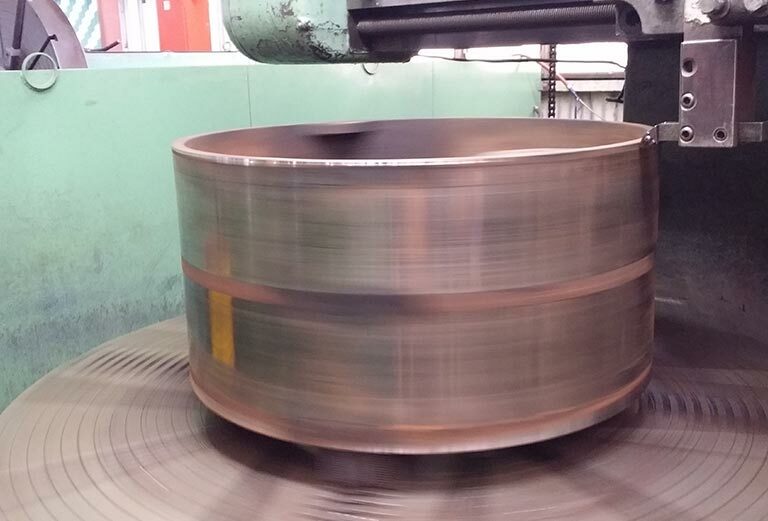 Ensign has had a close working relationship with Heavymech Pty Ltd for several years. The majority of our work involves major overhauls or upgrades to critical key assets. 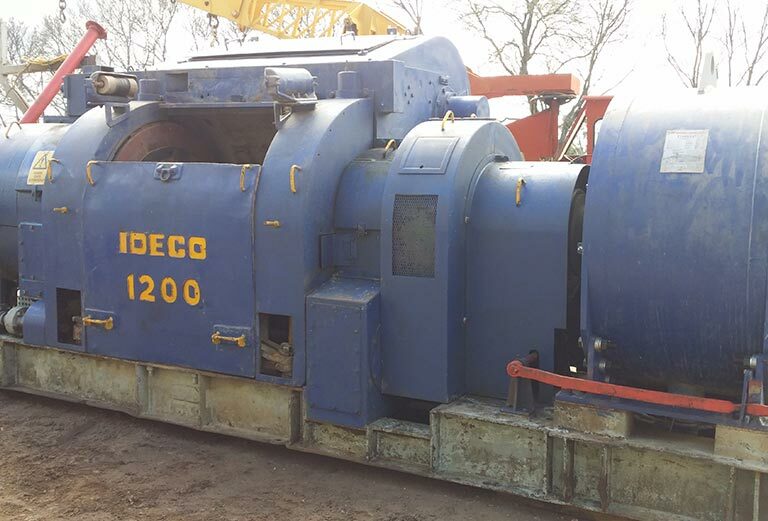 As a result of this working relationship Heavymech Pty Ltd have gained an understanding of our industry and as a result are able to accommodate of our requirements promptly and professionally. 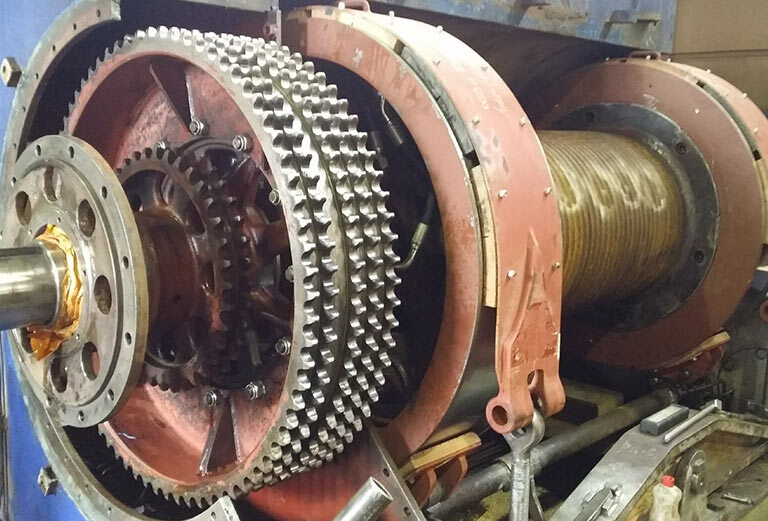 The team at Heavymech Pty Ltd continue to provide quality work which meets our critical time constraints and budgets. The service is very team orientated both from a business and customer relationship point of view which enhances a can do approach. When visiting their facility employees are always friendly and helpfully making for a pleasant and satisfying experience.